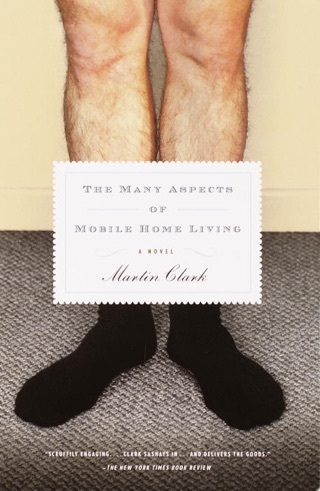 Clark s profound and moving third novel (after Plain Heathen Mischief and Many Aspects of Mobile Home Living) explores the disparity between justice and jurisprudence. 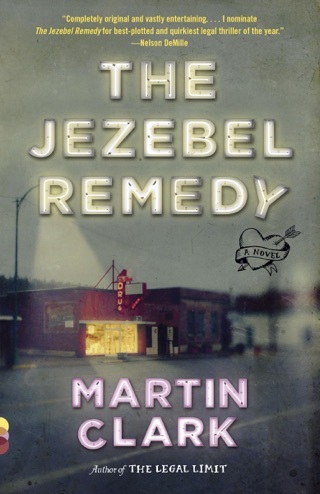 Mason Hunt, while visiting his mother at home in Virginia during his final year of law school, inadvertently becomes the sole witness to his deadbeat brother Gates s cold-blooded murder of a man on a back road in the Blue Ridge Mountains. 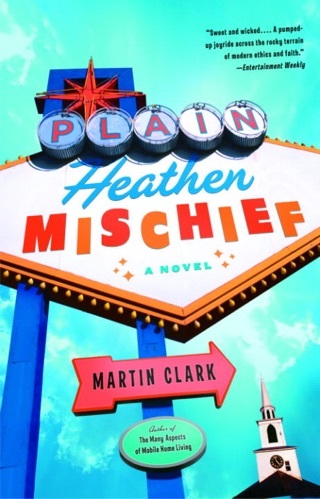 In the crime s aftermath, the brothers vow to keep their involvement secret. 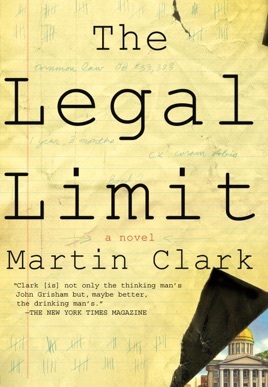 Years later, Gates is incarcerated for an unrelated crime, while Mason goes on to become a prestigious attorney. Then Mason s life is turned upside down when Gates, in a desperate attempt to free himself, turns state witness against Mason and accuses his brother of murder. 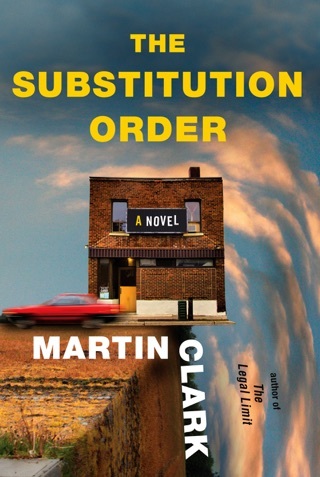 Clark, a circuit-court judge, takes his storytelling prowess to the next level in what is his most substantial and thought-provoking work to date. Author tour.